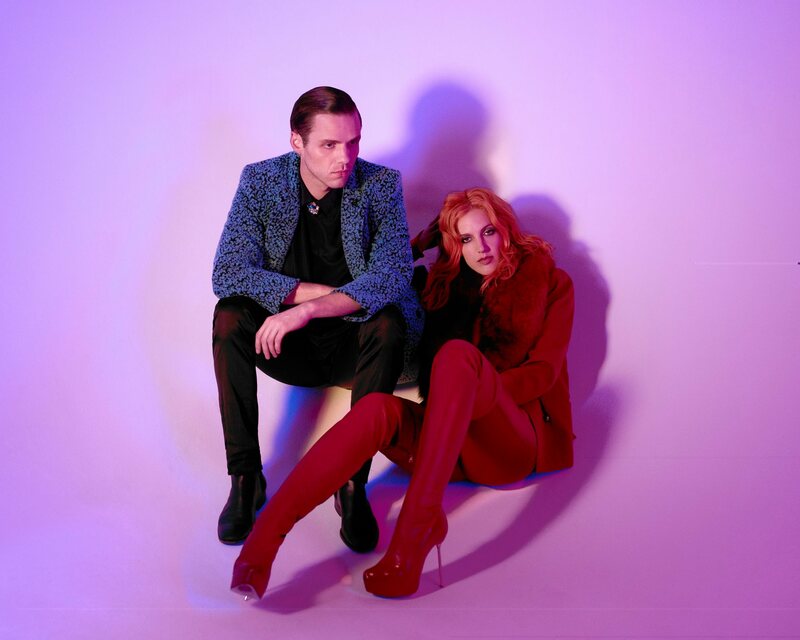 New York-based pop duo MS MR are back with another new video – for ‘Criminals’, the latest single to be lifted from their recently-released sophomore album ‘How Does It Feel’. And it sure is a colourful beast, overflowing with rainbow colours, pastels, neons, glitter and some of the most colourful outfits this side of Gaga. There’s even a likeable little dance routine that pops up after the two minute mark, which adds to the fun.